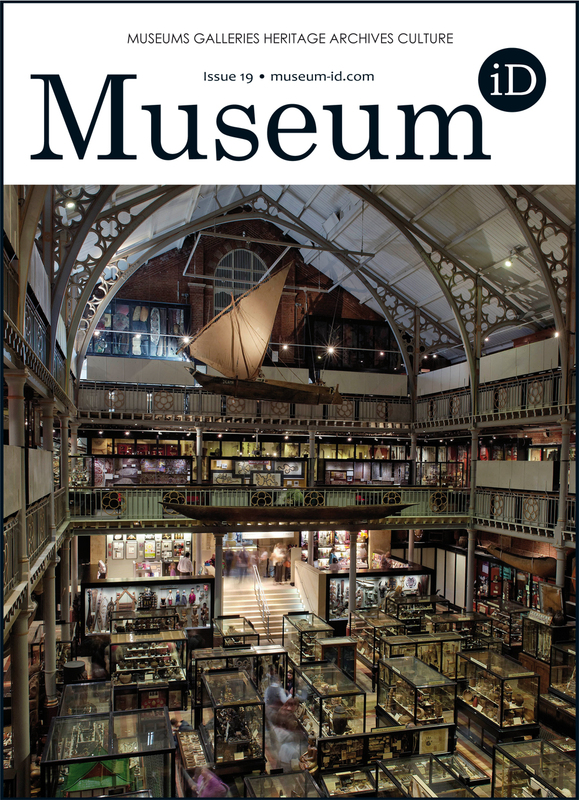 View basket “Museum-iD magazine, Issue 15” has been added to your basket. 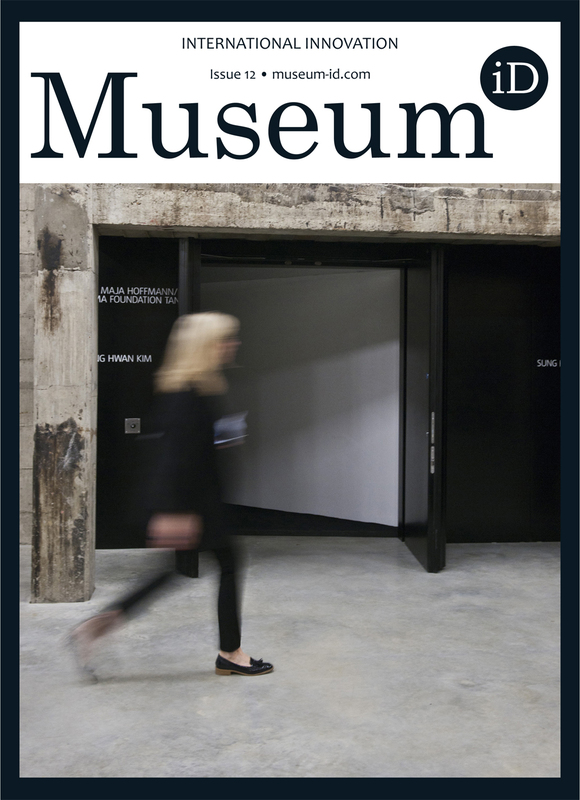 Founded in 2009, Museum-iD magazine explores new ideas and developments in museums, galleries, archives and heritage sites around the world. 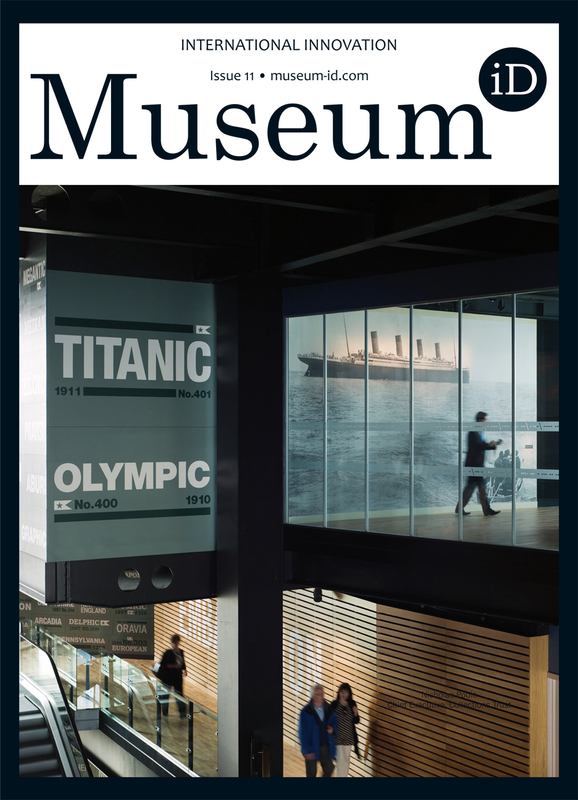 With a progressive attitude and international approach, Museum-iD is renowned for original articles by world-class contributors, in-depth features, high-profile interviews, stunning photography and high production values. 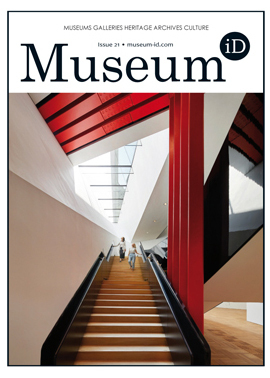 Museum-iD magazine is published biannually with a Spring issue in March and the Autumn issue in September. 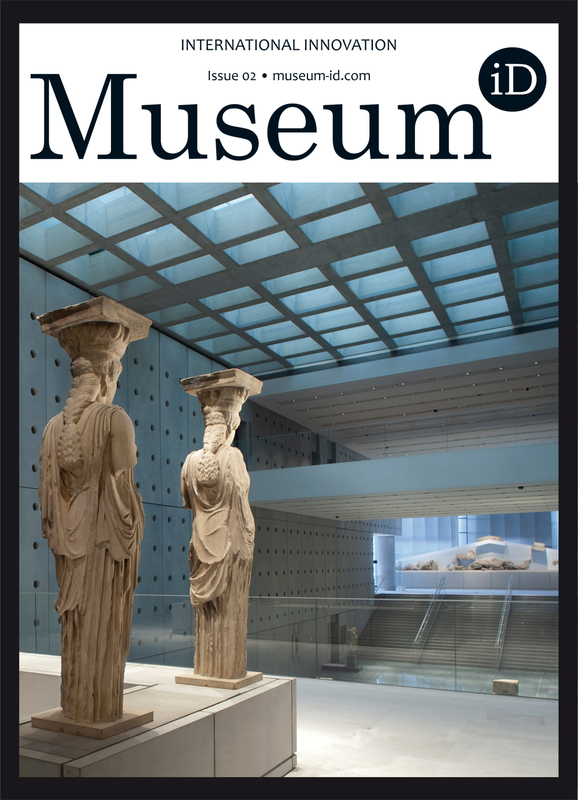 The publication is available in both print and digital editions and is committed to sharing innovative museum theory and practice in museums globally. 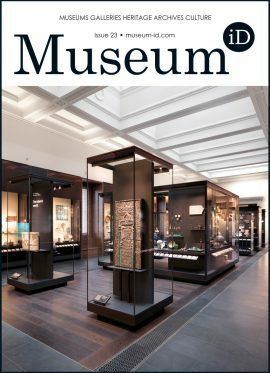 To contribute to the next edition please contact Gregory Chamberlain (greg@museum-id.com) or Emma Dawes (emma@museum-id.com).